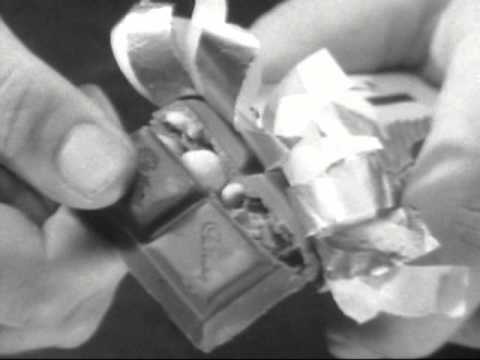 Cadbury's Fruit and Nut Advert - Do You Remember? Do you remember the Advert for Cadbury's fruit and nut which was animated and had "Hunky chunky almonds" "They're the secret of my beauty"? There were various other ingredients that all danced around an office desk. 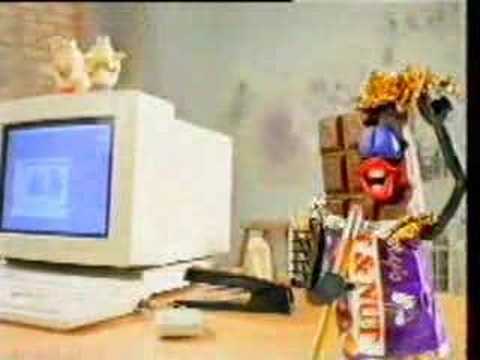 Do You Remember Cadbury's Fruit and Nut Advert? 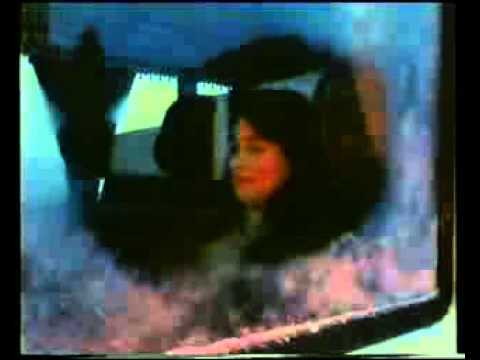 The traffic cop who pulls the guy over and in his glove compartment is a bar of fruit and nut and the cop starts to sing "Nuts hole hazel nuts ooh" early 70s. before the line about Hunky Chunky Almonds, there was a mention of 'Sun Ripened Raisins', who were animated as posing bodybuilders! The lyrics may have changed a bit. I remember the lyrics been sung by Frank Muir to a tune from Tchikovsky's Nut Cracker Suite. I think ther words then were, Every one's a fruit and nut case, crazy for those cadbury's nuts and raisens, the fruit is so delishious the nuts are so nutrisious, Cadbery's fruit and nut. Well, something like that. We used to sing out loud at my youngest brother 'Nuts! whole hazlenuts, ooh, Cadbury's take 'em and they cover them in chocolate' and he would start crying. I recon that the Frank Muir ad was the best. 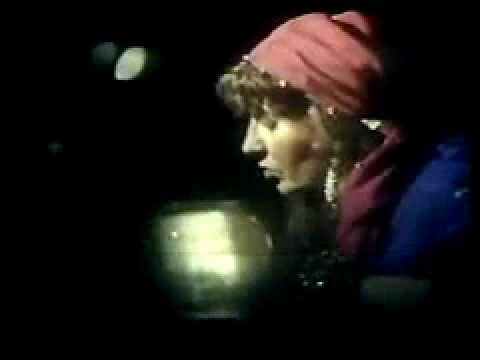 Years ago, my mother took charge of a group of children at my school when they went to the theatre to watch a performance of 'The Nutcracker' (I opted not to attend myself), and was most annoyed when, during THAT piece of music, the kids in her care started singing "everyone's a fruit and nut case"! Well, they were children, so what could you expect! "Everyone's a fruit and nutcase, look at those hunky almonds, chunk and beauty, boy what a cutey,hunky chunky almonds, it's the secret of my beauty. Everyone's a fruit and nut!" I was only 7/8 when this advert was on so this is a recollection of the words that may be completly wrong! Good memory, but the lyrics were Sun ripened raisens, plump and fruity, boy what a cutey.